Wireless charging is the sort of automagical invention that makes owning a nice new phone very cool, but it doesn’t always work. Fortunately, the reasons why aren’t that complicated. You have a new phone. You have a wireless charger. You should just have to put them together and watch the magic happen, with wireless charging happening almost magically, so why doesn’t a wireless charger always do its thing? There are usually three reasons why this happens, and they’re pretty easy to diagnose. The most obvious reason your phone won’t charge using a wireless charger is the one that happens most: your phone isn’t quite on the charging pad. It seems easy — almost too easy — for this to be the case, but the most common reason for a wirelessly charged phone to not charge when placed on a wireless charging pad is having it not sit on the charging part of the pad. Most charging pads won’t charge the entirety of the pad, and dedicate a section of it for the charger. It could be a circle or a cross, but this shape tells you where to place that phone’s back, and usually the middle of that phone. 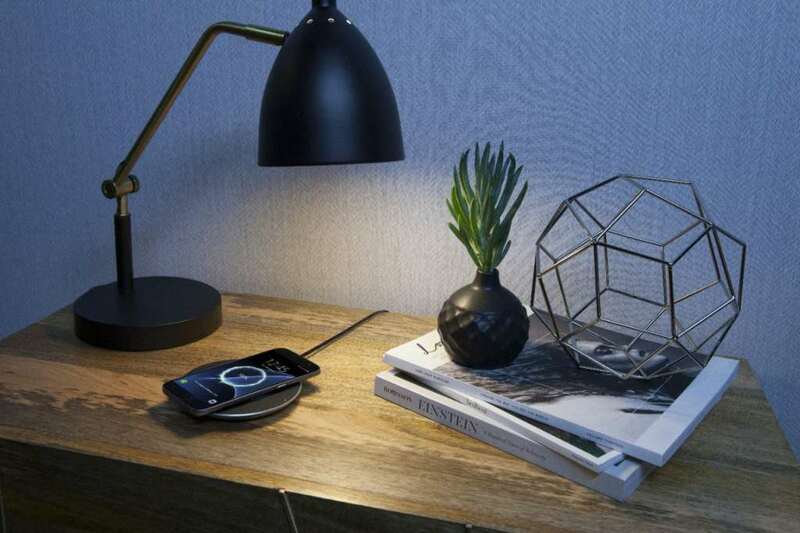 When the phone is placed on the right section, not only should your phone light up and tell you the phone is being charged, but also most wireless chargers will also light up and imply the same. For some chargers, the light will be a small white dot, while others will use a ring of colour, such as blue. If your charger and phone aren’t lighting up, move the phone on the pad until it does. Solution: Consider a stand-up wireless charger. This style of wireless charger is a little easier to get the placement right, and is about as close to a guarantee as wireless charging gets. Most cases shouldn’t have a problem with a wireless charger, and whether your phone case is plastic, silicone, rubber, leather, or fabric lined, it should work on a wireless charger. There is an exception, however: if your phone case is made of metal, don’t expect it to charge on a wireless charging pad. The thickest cases made from materials other than metal may not work, but metal is definitely one material that wireless charging does not like. If you have an aluminium case on your wirelessly charged phone, it may not be your best case scenario for charging that wirelessly charged device of yours. Solution: Make sure the case you’re using is made of plastic, rubber, silicone, leather, or anything that isn’t metal. Alternatively, take the case off. Unfortunately, not every phone charges wirelessly. Some will do it, and others won’t. That means the most obvious reason why your phone isn’t charging wirelessly is because the phone itself isn’t made to charge wirelessly. 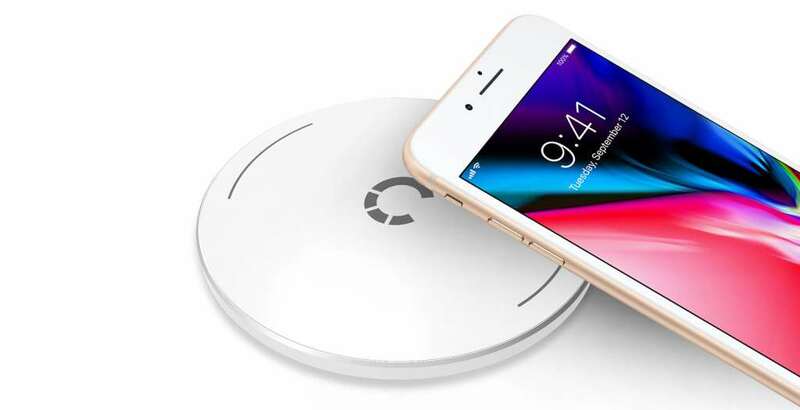 Wireless charging is a standard — the Qi standard, to be precise — and so if your phone supports wireless charging, and says so on the box, charging it on a wireless charger will work. Unless, of course, it doesn’t have wireless charging at all. If your phone doesn’t support wireless charging, the most you can do to make it work with a wireless charger is look for a wireless charging case. They exist for some phones, but not all. Solution: If you don’t have a phone that charges wirelessly and you desperately want one, consider buying a case that adds wireless charging functionality or buying a new phone. Cases like this are harder to find these days, but you can still find them about. Buying a new phone with wireless charging is option, but obviously incurs a larger cost. Not every phone has wireless charging built in. The Huawei Mate 20 Pro on the left does, while the Huawei P20 Pro on the right released a few months earlier does not.